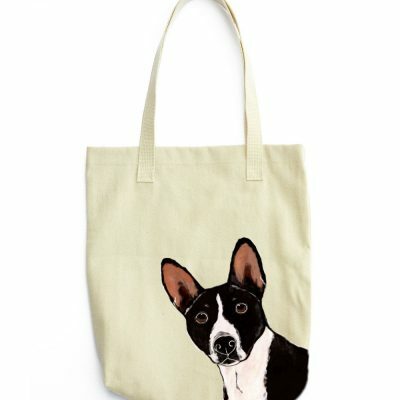 The Premium Black Basenji color 10 oz. 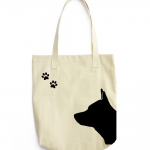 cotton twill tote bag is the perfect gift for the Black Basenji or dog lover in your life. 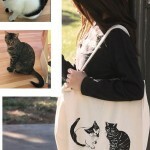 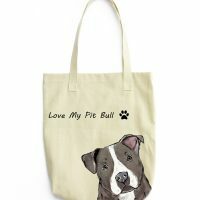 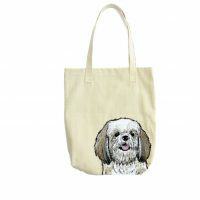 These tote bags are handmade from the highest quality 10 oz. 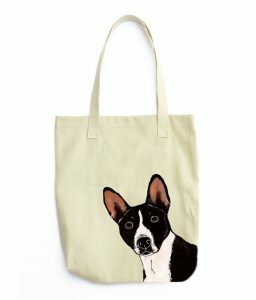 cotton twill and feature the Black Basenji breed as an artistic design on the front of your tote. 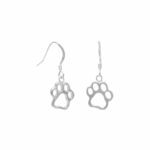 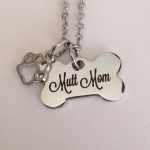 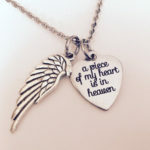 Personalization with a name & a paw print is included FREE with any purchase!